Another successful harvest is under our belts here at Ranchos de Ontiveros, and we’re celebrating by releasing our 2013 Native9 Pinot Noir and throwing a little party at Rancho Ontiveros. We hope you can make it. Highlighting Rancho Ontiveros Vineyard with dark fruit and a high gloss finish. 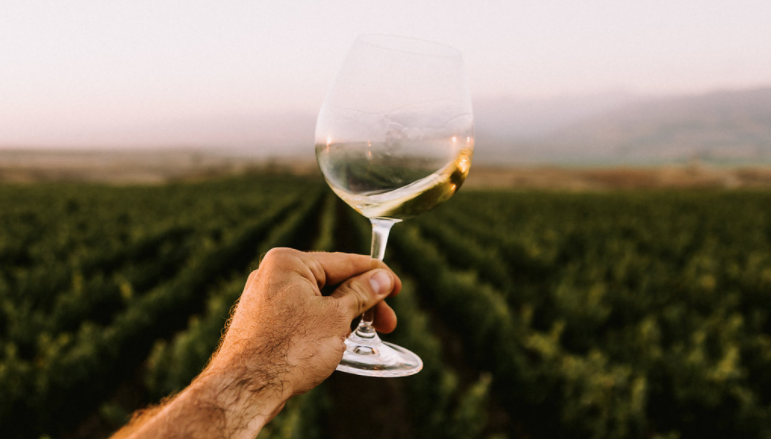 Freshness and acidity paired with a plush mouthfeel. Club Members will be entered to win a magnum! Free to members and their guests. $25 per person for non-members. Highlighting Rancho Ontiveros Vineyard with dark fruit and a high gloss finish, the 2013 Pinot Noir has freshness and acidity paired with a plush mouthfeel. 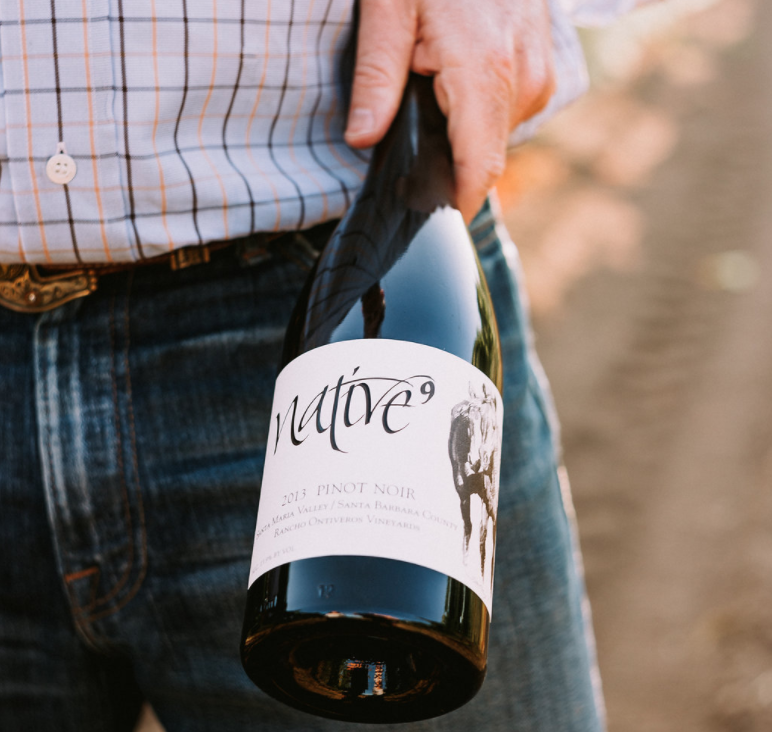 Read more about the 2013 Native9 Pinot Noir here.